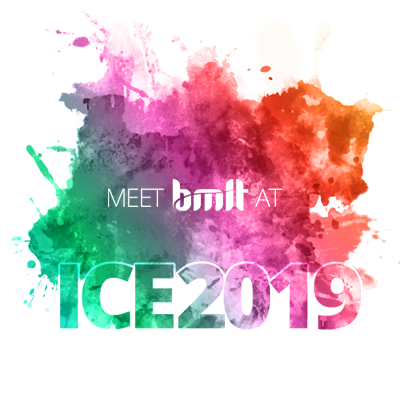 Fill in the form below and one of our team will be in touch to set up your meeting with us at ICE 2019. 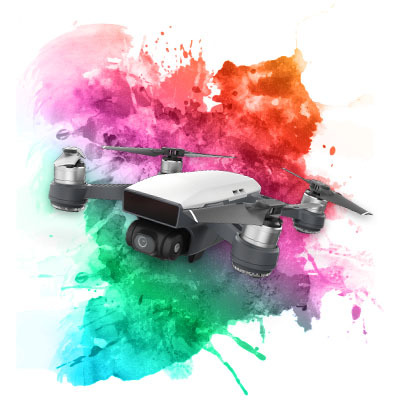 When you meet us at ICE 2019, you'll automatically be in a chance to win a DJI Spark drone. With intuitive flight control options and an incredible camera, Spark allows you to push beyond the traditional photo. 4) If you're the lucky one and get the answer right, the DJI Spark drone is yours! We would like to keep in touch with you with exclusive offers related to our products and services, and other news. Tick the box if you would like to hear from us.